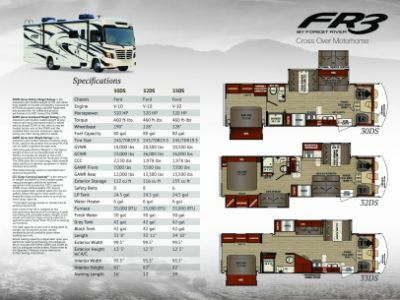 Take a fantastic cross-country trek in the New 2020 Forest River FR3 33DS! Your family will love long vacation trips in this beautiful Gas Class A Motorhome! Our huge inventory of all the top brands, our super low prices, and our fantastic customer service make us one of the top RV dealers in Michigan - and the country! 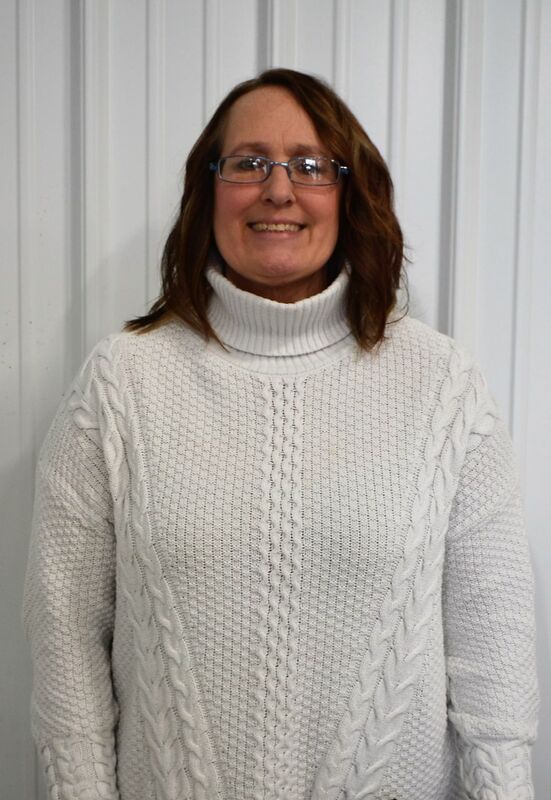 So come down to 4325 W Vienna Rd Clio Michigan 48420 to find your next RV, or call us at 810-686-0710 and talk to one of our friendly, knowledgeable RV experts today! You'll be in your dream RV at a dream price before you know it! Even if you don't live in the Clio area, we have 24/7 fast, reliable store-to-door delivery anywhere in the country! Call us today! You'll save $1000s and be on the road to RV excitement in no time! 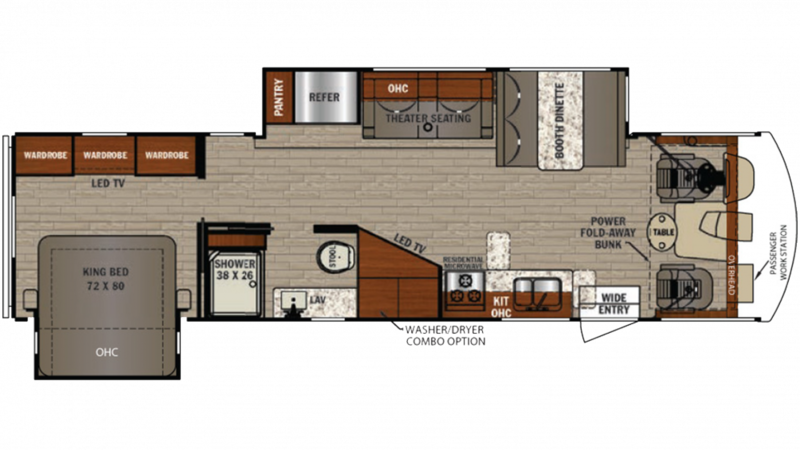 The homelike bedroom in the 2020 Forest River FR3 33DS is spacious and comfy, with a handsome decor, ample clothes storage, and a regal King bed! Up to 4 people can sleep peacefully inside this roomy RV! The kitchen has a 3 burner range cooktop and 12.00 cu. ft. refrigerator, so you won't need to settle for fast food! There's plenty of clean water in the 50 gallon fresh water tank. Whether you like to start your day with a wash-up and a shave, or a leisurely hot shower, you can do it all in the comfort and privacy of the wonderful bathroom! It includes a modern shower and an easy to use Foot Flush toilet! There's plenty of clean, hot water too, from the big 50 gallon freshwater water tank and 164 lbs. of LP tank capacity! The 42 gallon gray water tank and the 42 gallon black water tank provide ample storage for the dirty water.